Each day we find ourselves surrounded by music, and the playlist to your life is constantly changing and adapting to the moments we experience each and every day. Special moments require a perfectly curated track list, marking the occasion for years to come. 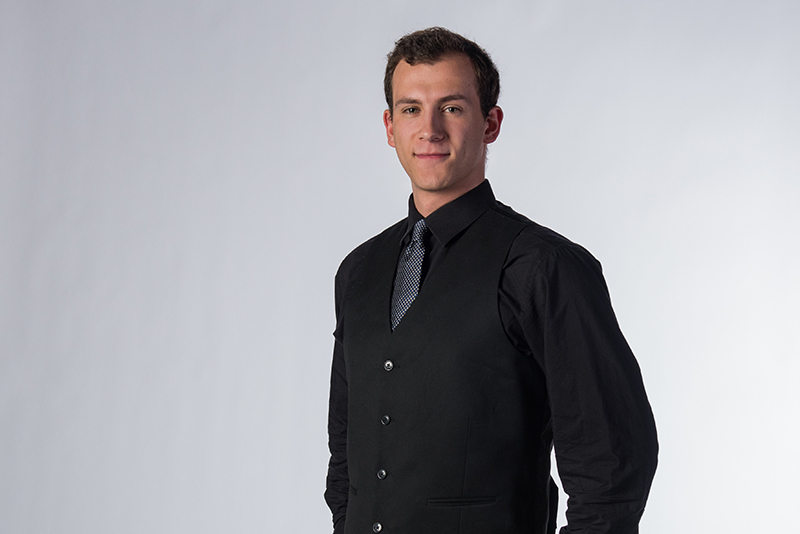 Resident DJ Yonah Rosman believes that each moment of life deserves its own soundtrack, with some requiring the perfect slow dance, while others need that classic party anthem to set the mood. That’s what Yonah is best at. Finding the right tune for the moment at hand. Yonah grew up with all different genres around him from a young age. A native of Boston, Massachusetts, Yonah started his musical career at age 9 playing drums, later on learning piano. His favorite artists consisted of anything from The Beatles to Bruce Springsteen. As Yonah grew older he began to go searching for more music outside of his parent’s favorites. He quickly adopted Hip-Hop as the rhythm to his life in high school. Any chance available Yonah had his iPod and headphones at the ready. Yonah graduated high school and continued his studies at Temple University focusing on media production. It was there that his passion and expertise in DJing began. Within one semester, Yonah was appointed as the primary DJ for college events, and he grew to love his role so much that he refused to miss a single night. He would spend many hours behind the decks – often late into the night. You could often find Yonah using what should have been studying time practicing his DJing skills so as to impress his family and friends. He has now been a DJ for 6 years and can confidently say that he is ready to set the soundtrack to your most important moment. No matter the crowd, Yonah is able to adapt his music on the fly, thanks to many years of curating music for a large variety of crowds.